The workshop that I attended last October 1st to 3rd of 2017 gave me the opportunity to meet different delegates from Southeast Asian Countries as they share their ideas, best practices and current status of their library. 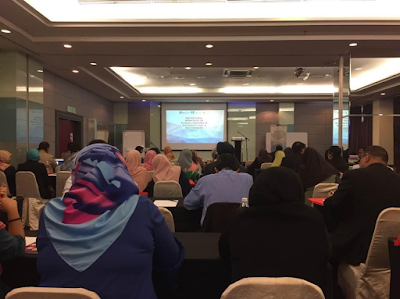 The workshop also discussed current issues that SEA libraries are facing such as managing a 21st-century library, budget, funding, insufficient library facilities, lack of staff and librarians, and many others. I met and interacted with some moderators of the workshop as they discussed how different countries promotes information and digital literacy, their school projects and the upgrading of their libraries. 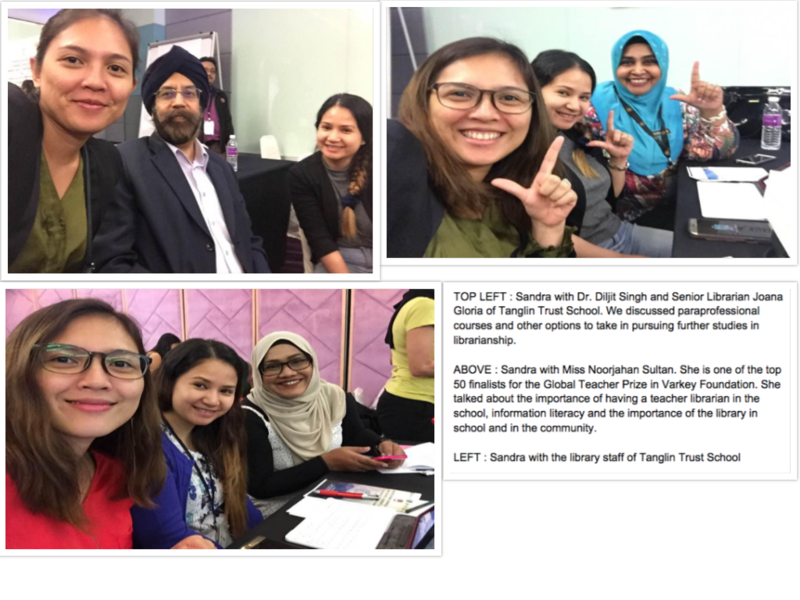 I also met other library staff from Tanglin Trust School. 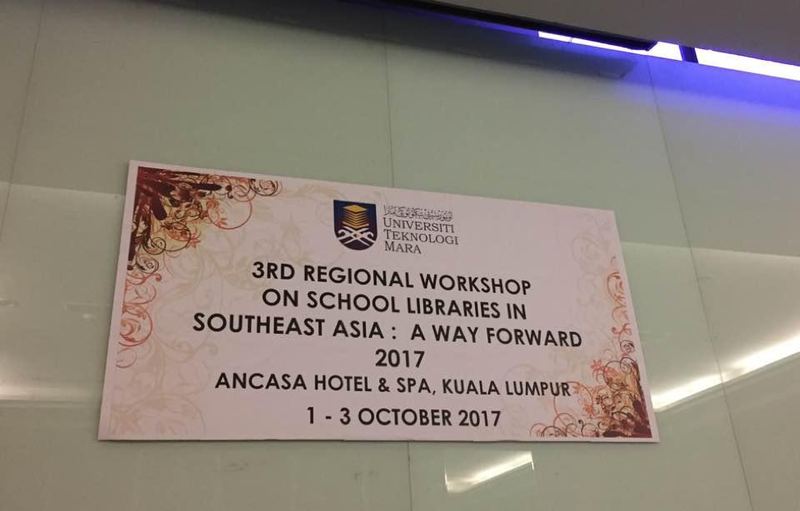 We shared our library developments and best practices as well. Sitting beside me in the photos are the library staff of Tanglin Trust School who I met and have kept in contact with. Many thanks to ISSLN for the opportunity to do this as part of my personal development. Welcome to our blog, which supplements our ISLN home page (silcsing.wikispaces.com). If you would like to be a contributor, please let us know. Instructions how to join our Google Group here. Bangkok Patana School is hosting a Library Knowledge sharing workshop between the 8th and 10th November 2018.